Being a quality oriented organization, we are indulged in providing ERP Implementation Service. This ERP Implementation Service Service is known for its timely delivery. To attain the maximum satisfaction of the customers, we provide this service at market leading price. 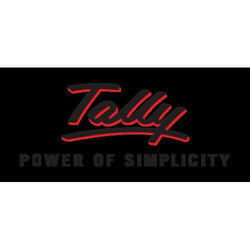 Auto SMS Through Tally at the time of Invoicing, Receipt, Payment & Outstanding Receivables.